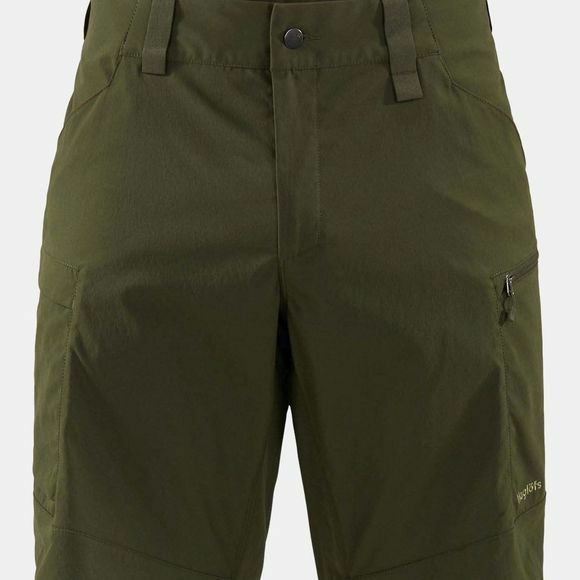 The Mens Mid Fjell Shorts from Haglof are tough shorts for challenging adventures. 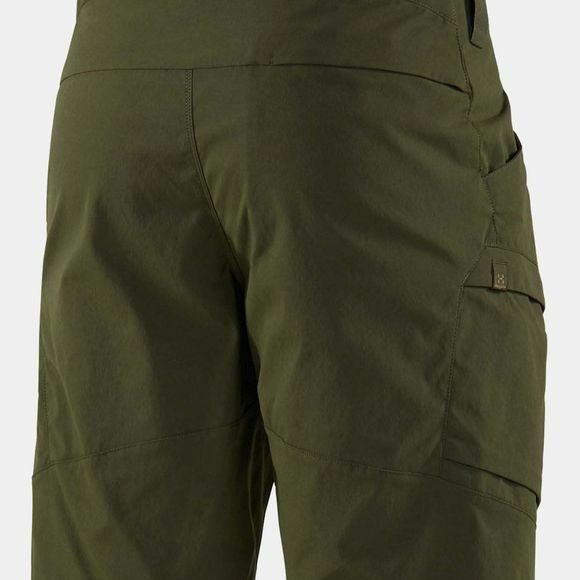 Made from hard-wearing Climatic stretch fabric, which provides astonishing durability and comfort with minimal environmental impact. This garment provides plenty of pocket space for your essentials. Designed to stretch while you're exerting yourself.